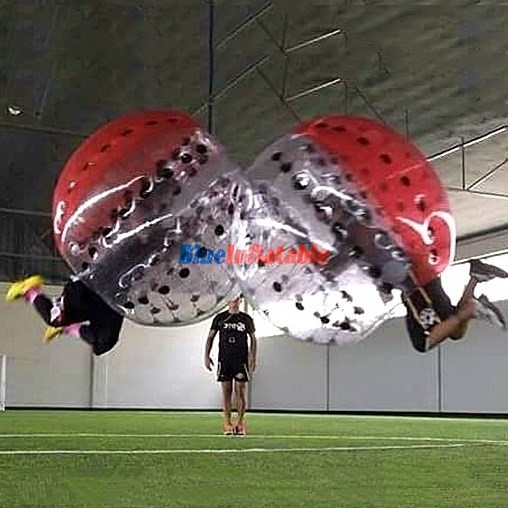 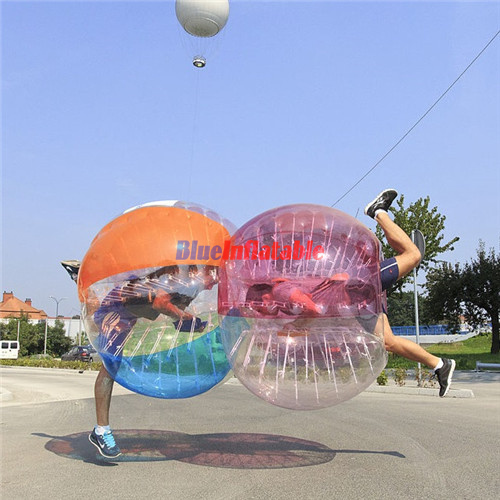 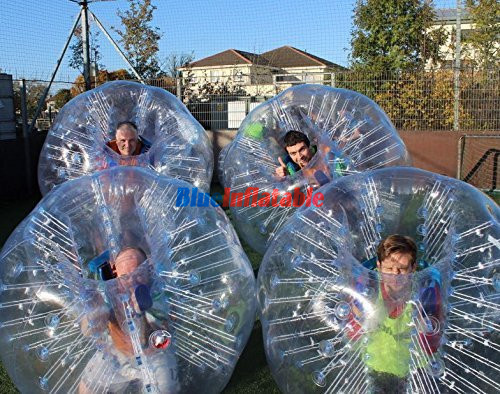 Since its invention in Norway, 2011, by Elvestad and Johan Golden, bubble soccer has rapidly spread across Europe, Australia and especially in the United States. 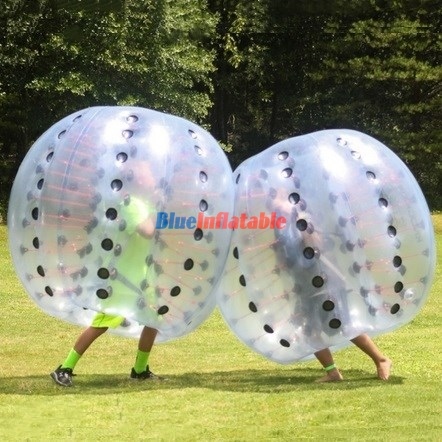 It is currently among the most common games in the US, simply because it can be played by almost anyone aged 7 years and above. 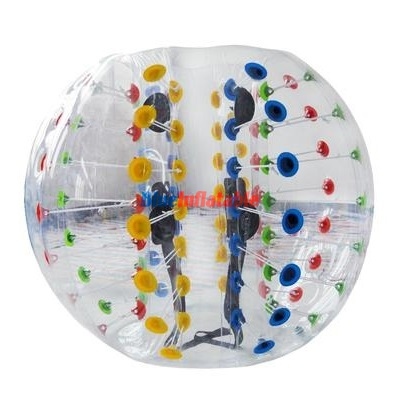 This is one of those games that requires no special skill; as long as you can walk. 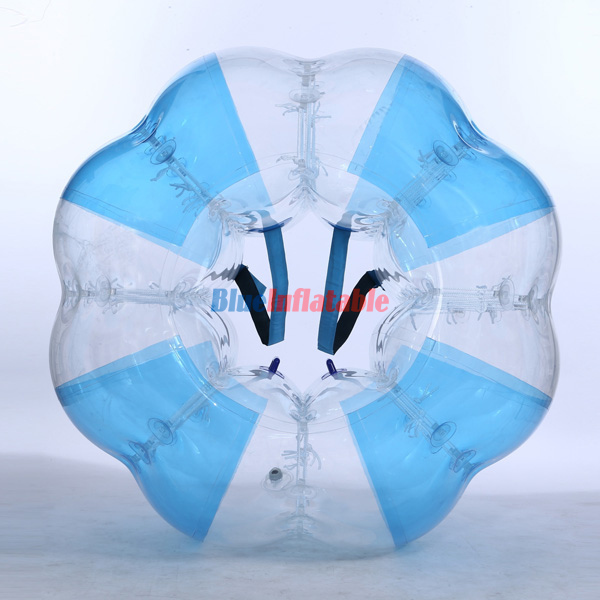 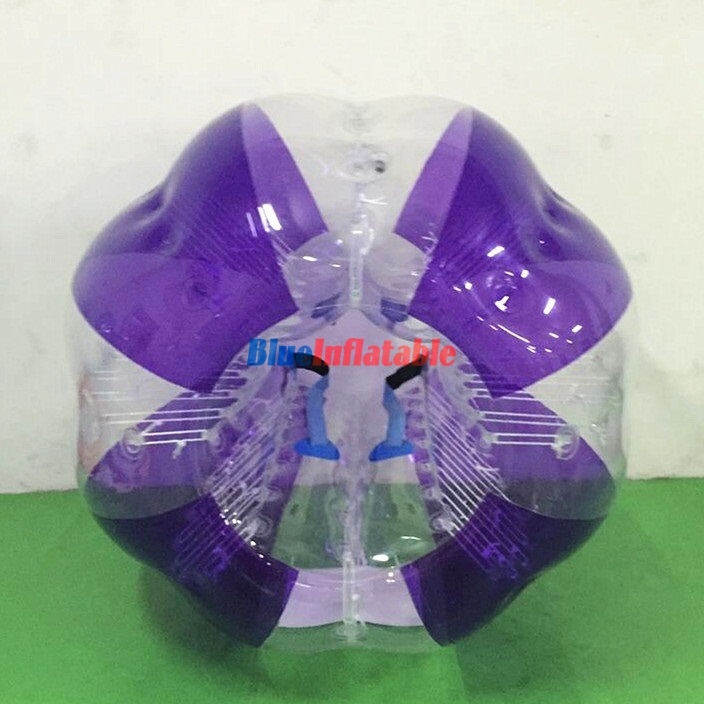 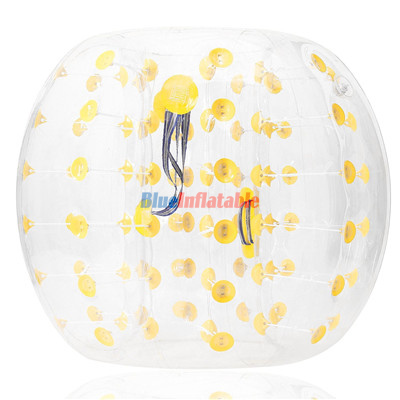 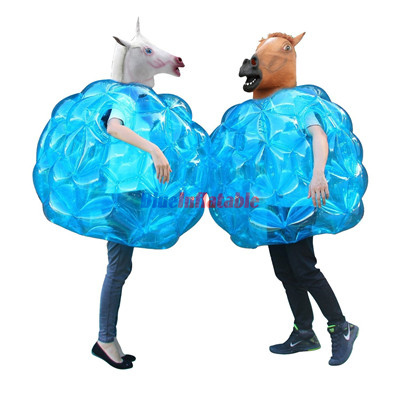 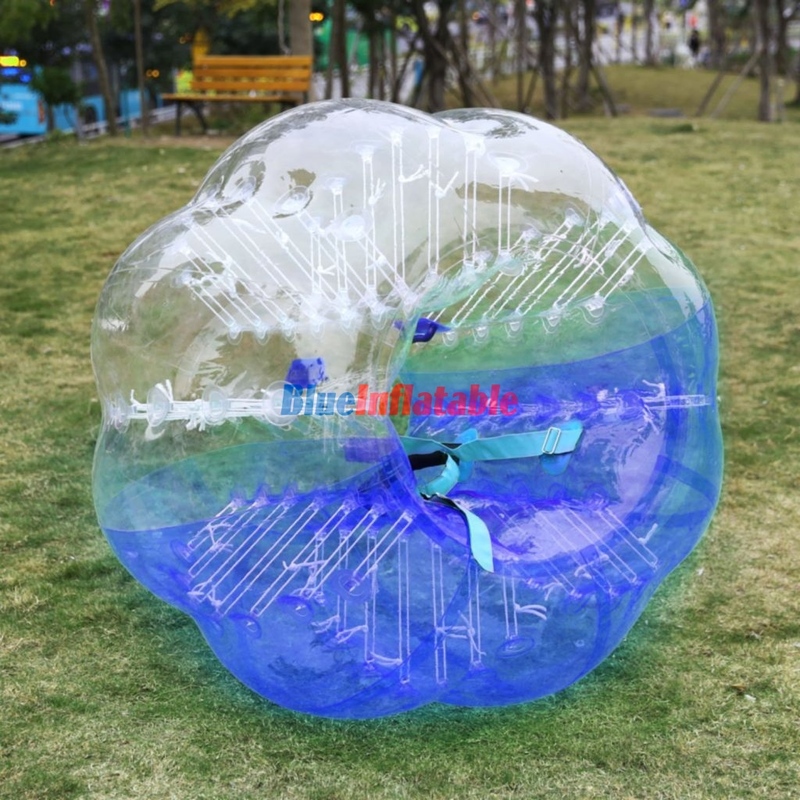 Your hands are less important as they are encased in an inflatable bubble that covers your head, chest, waist, thighs, and sometimes the knees. 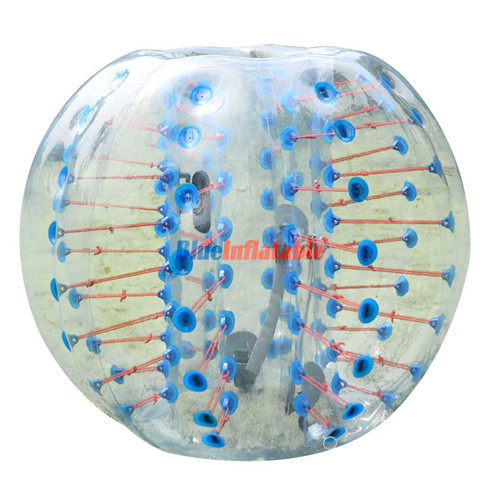 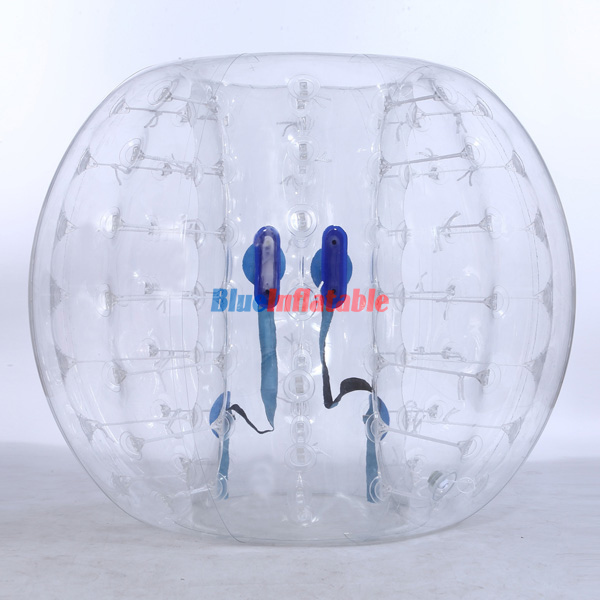 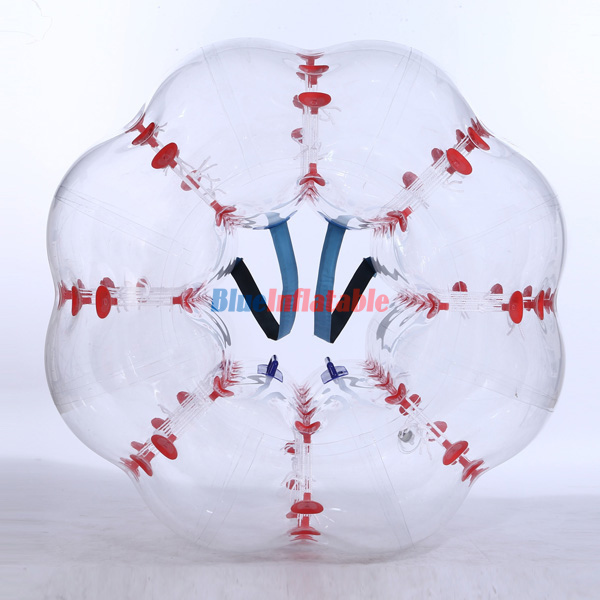 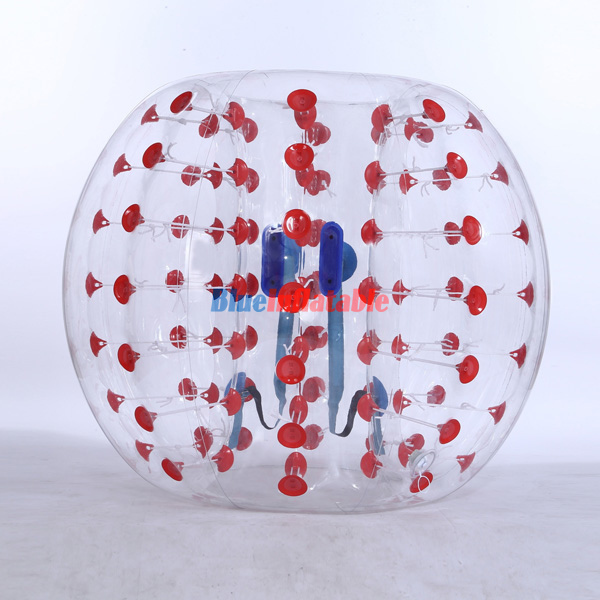 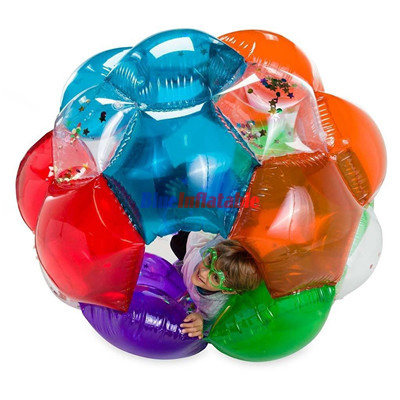 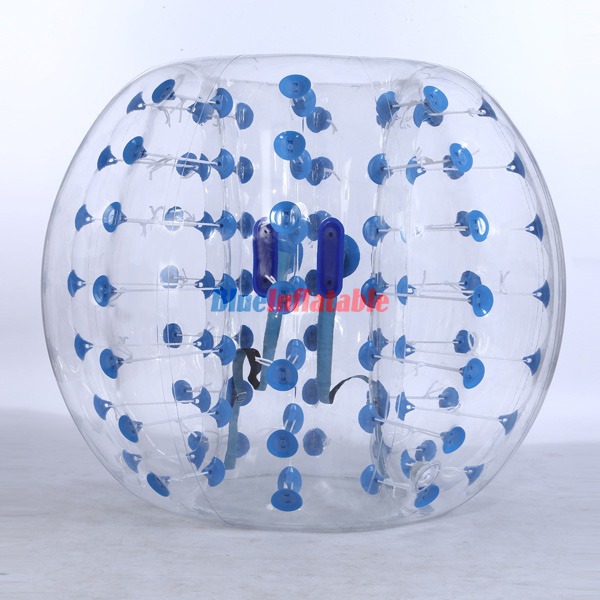 It is in this condition (while in the bubble) that you play the soccer ball hence the name bubble soccer. 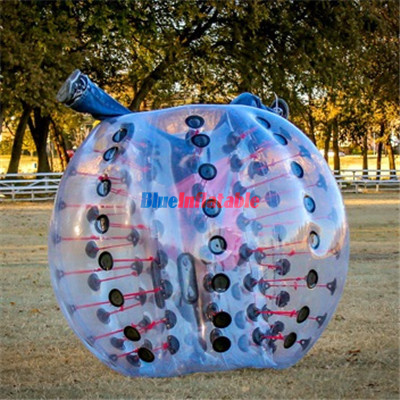 This game is so interesting and exciting as it involves running, jumping, knocking, falling and rolling on the ground without getting hurt. 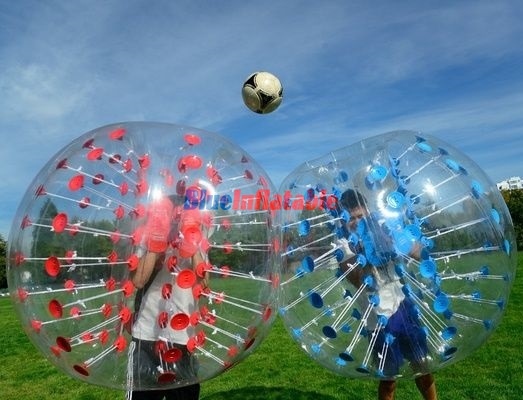 Players are advised to wear standard athlete’s attire (a T-shirt, a pair of shorts or trousers and shoes without cleats), and knee pads for protection and offering balance after falling. 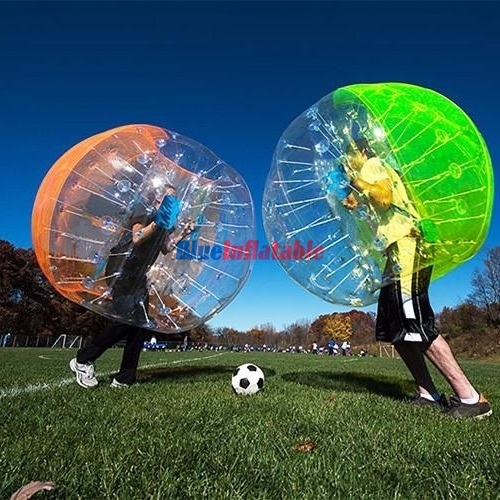 After putting on the bubbles, players from opposite sides clash to score goals against each other. 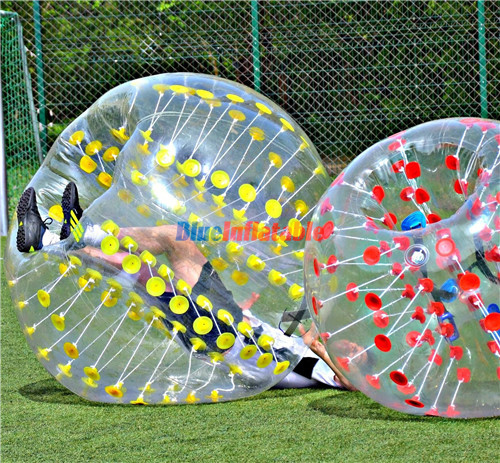 Like the usual football, the one with the most goals at the end of the game is the winner. 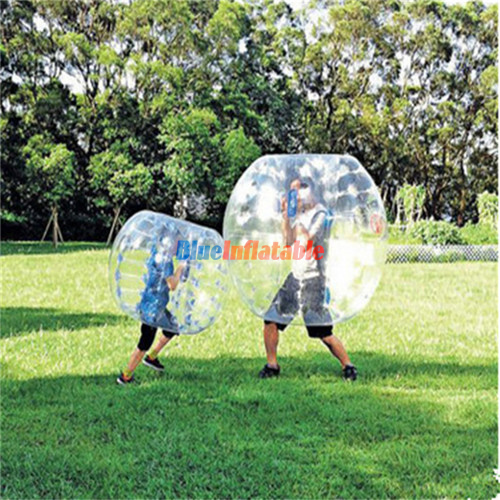 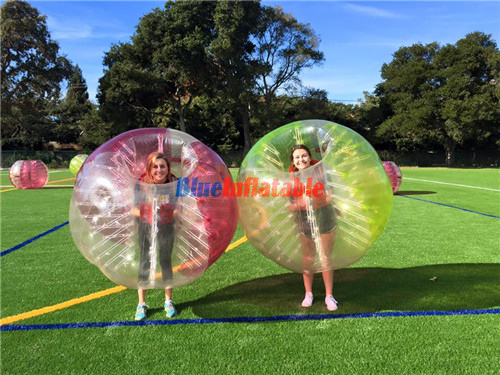 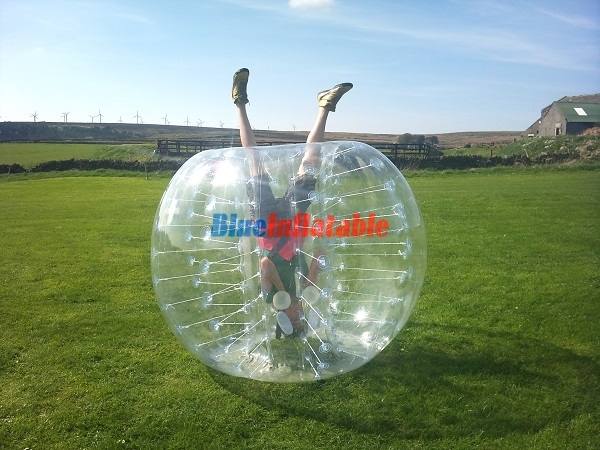 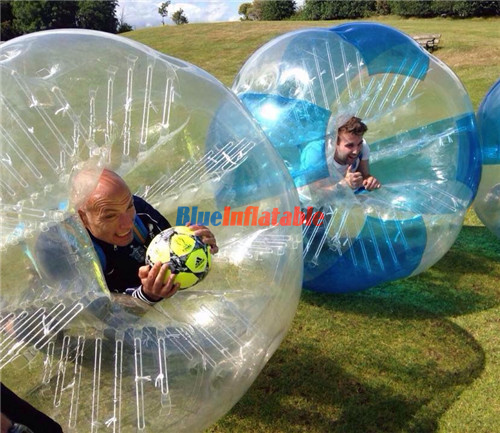 Unlike football, which is usually played on large football fields, bubble soccer can be played in both indoor and outdoor facilities such as basketball and tennis courts, gyms, parks and both small and large fields or football pitches. 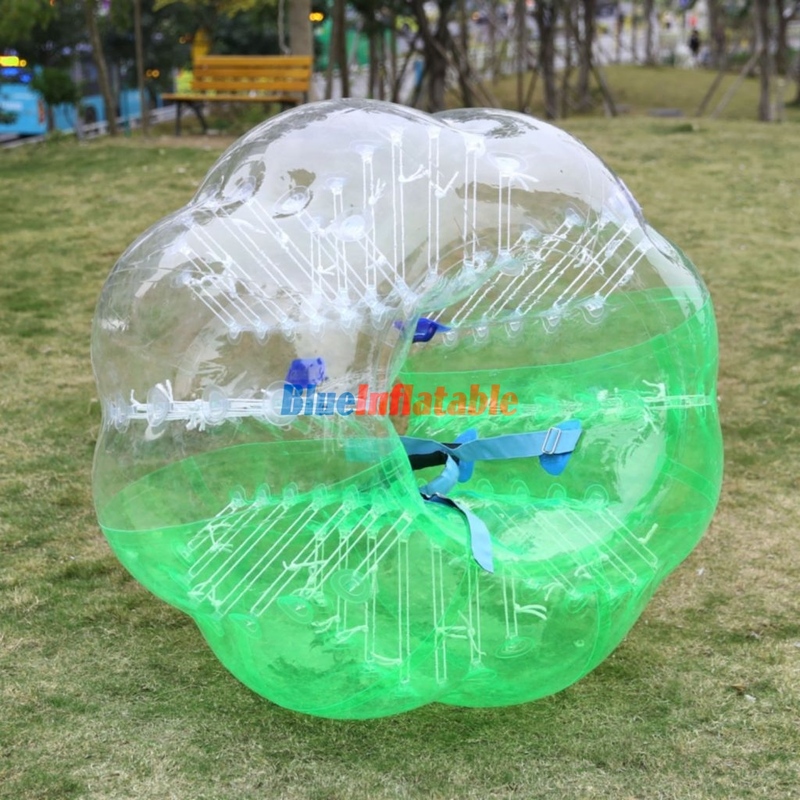 These facilities are supposed to be maintained and kept clean free from dirt, glass, and stones that might affect the bubble when the player falls. 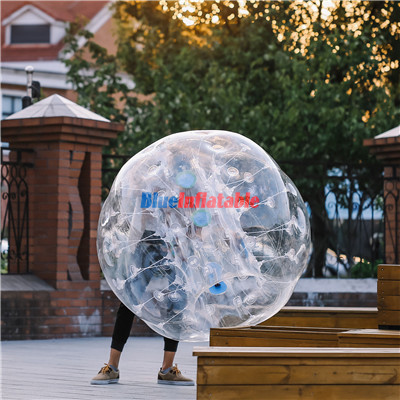 To conclude, it is a friendly game that will keep you smiling and laughing your head off as you play with your friends, family, and colleagues among others. 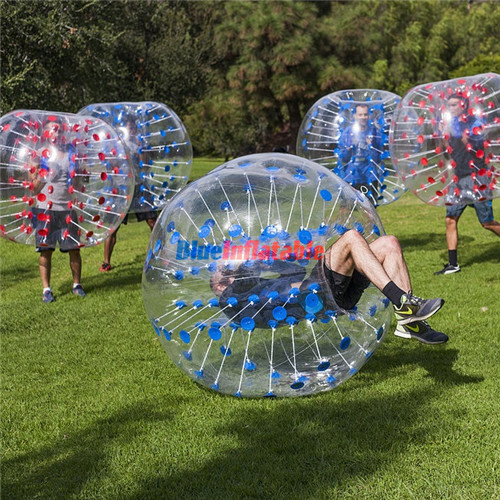 This is the perfect game to add to a party, family gathering, or work team building.